Despite on-going efforts to control the driver shortage, we’re still looking at nearly 50,000 open trucking jobs. The trucking industry will need to hire 890,000 drivers in the next decade to replace retirees and meet rising demand, and companies are already pushing up pay to avoid falling short, according to a new study by the American Trucking Association. The ongoing truck driver shortage is showing no signs of stability despite on-going efforts. 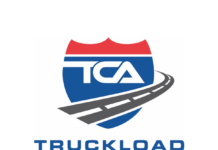 Trucking industry group ATA estimates that trucking companies will have to bring on an additional 47,500 drivers in 2015 just to routinely handle customers’ orders. In 2016, that figure would nearly double to 73,500 if the economy picks up. A large percentage of the driver force is in the higher age brackets, which spells trouble for the trucking industry. As the industry will see more retirements in the next 10 years, we’re going to see open driver jobs spike like never before. 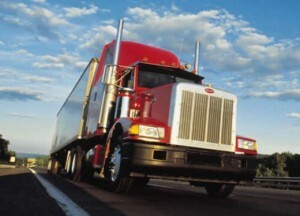 The average age of truck drivers in the industry is 49 years old. By 2026, we could be looking at nearly 900,000 open trucking jobs. During the recession, the demand for cargo dropped and unemployment numbers spiked. We had plenty of drivers available. That was then, now, the U.S. economy has grown significantly. Imports have also picked up. 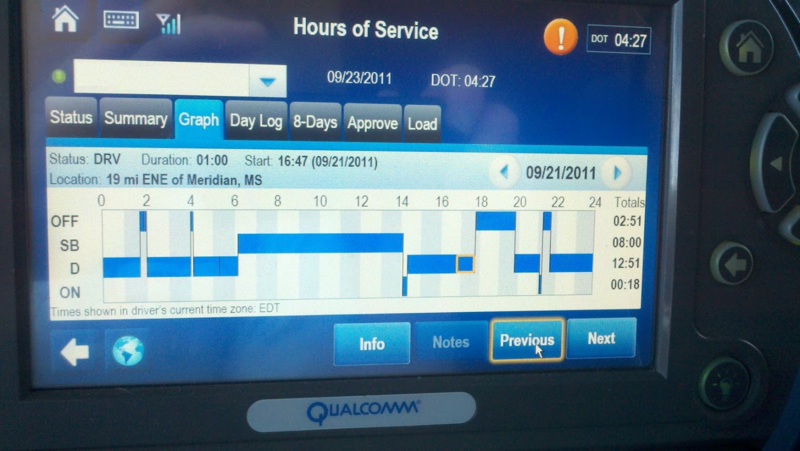 The combination of the two has left the trucking industry searching for answers. And despite the efforts of many, we still have tens of thousands of open trucking jobs around the country. 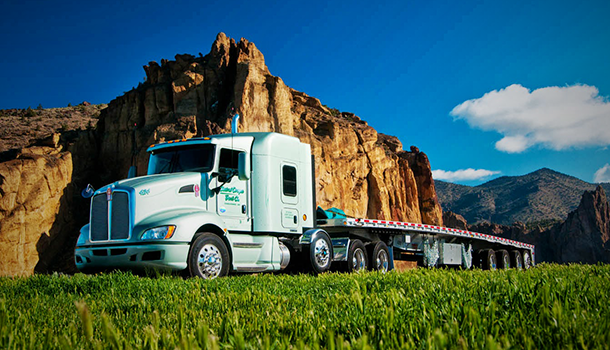 Many trucking companies are now offering more pay to drivers, more hometime and better benefits. However, as driver pay has went up, so has shipping cost. 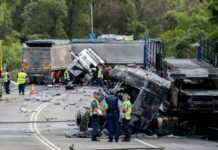 ATA has warned trucking companies for years to place a high value on recruiting. While we’ve seen new truck drivers enter the industry, it has been at a slow rate and the industry has not been able to keep up with the growing economy. Another issue that the trucking industry has is high turnover rates. The numbers are mind juggling. 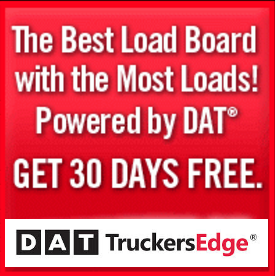 The trucking industry has a high turnover rate. It has improved in recent years but it’s still around 90 percent. Many trucking professionals are concerned about the capacity crunch we’re likely to see in the near future. 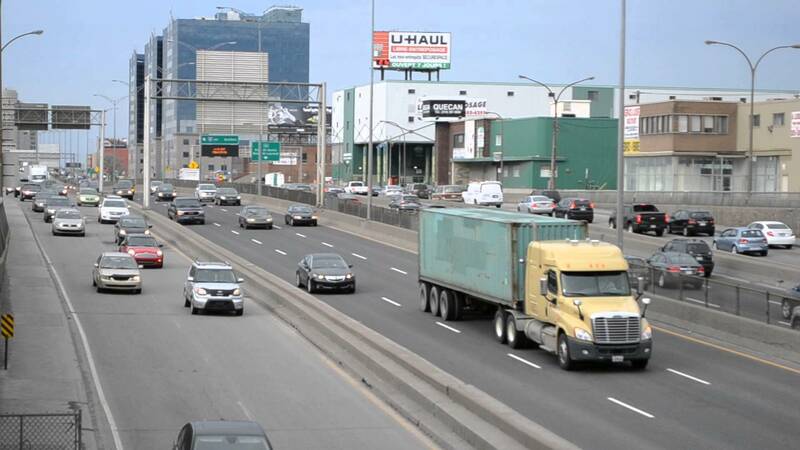 As the trucking economy continues to show growth, capacity is going to be an issue. We have to continue to recruit new drivers and battle the driver shortage. We all know what happens if freight don’t run and nobody wants that. Next articleFunny The Walking Dead Memes – We’re Goin’ To War!